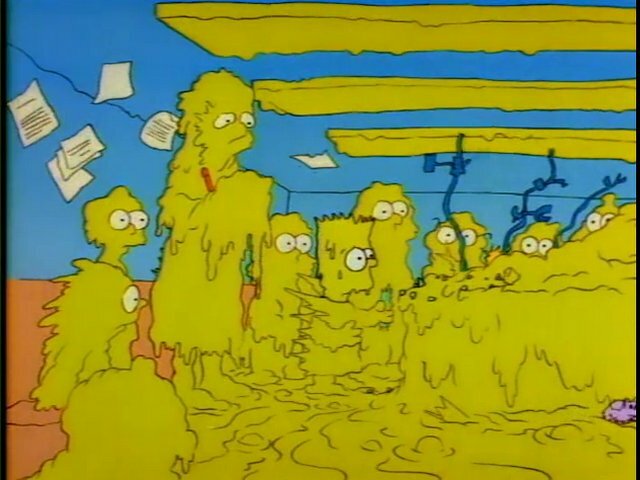 Tonight, Matt and Robbie are discussing Episode 7G02, Bart the Genius, the second episode of Season One. They talk about Bart’s relationship with Homer and Bart’s moral compass. 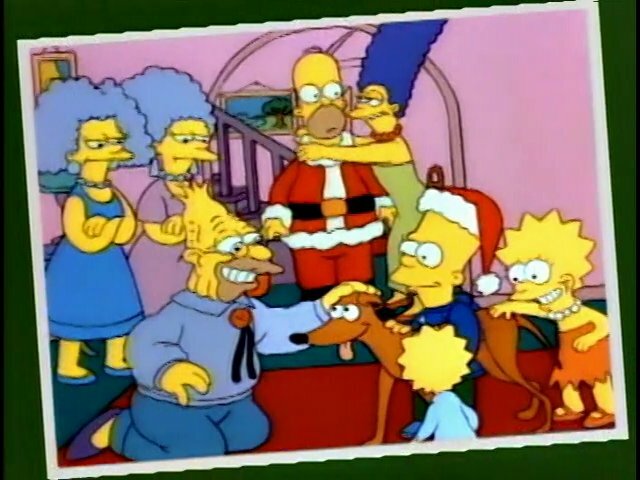 Tonight, Matt and Robbie discuss Episode 7G08, Simpsons Roasting on an Open Fire, the first episode of Season One. They talk about starting the show, their love of the show, and the first episode of The Simpsons.